If you are woman who owns your own business, there’s some good news. It turns out that female entrepreneurs are having a tremendous impact on the economics, and rock on getting funded on Kickstarter. The well-known crowdfunding platform is known as the place where dreams come true, and overfunding is the phenomenon that makes it all possible. Some of the most successful Kickstarter campaigns that have launched major brands and products into the marketplace have been created by women. 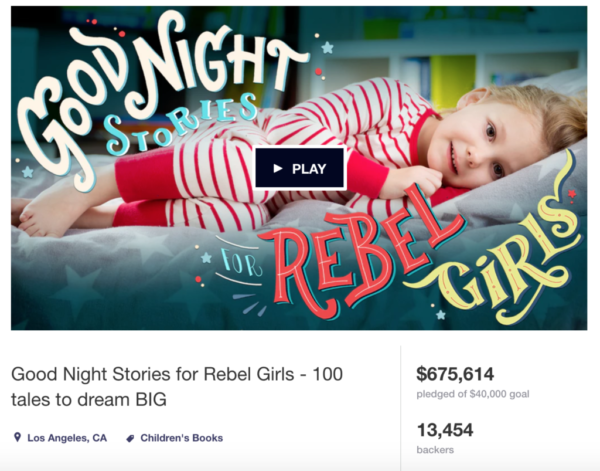 Toy brand Goldieblox, started by engineer Debbie Sterling, and the ‘Goodnight Stories for Rebel Girls’ book written by two Italian women, are just two of these examples. 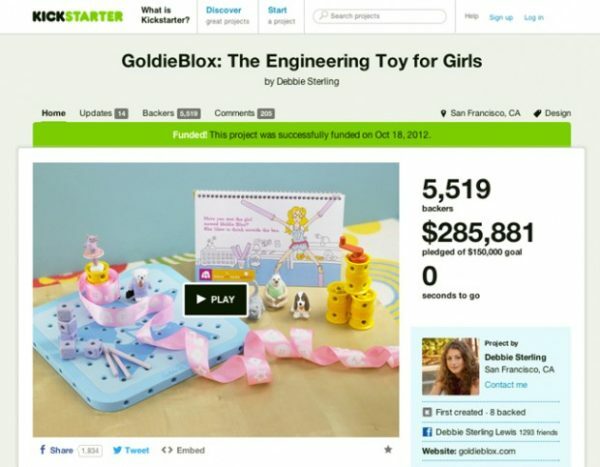 Inc.com has reported on the female-driven Kickstarter phenomenon also. 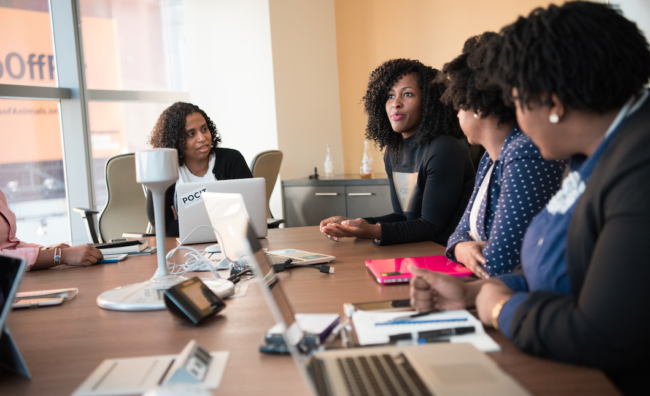 Although female entrepreneurs struggle to secure funding through traditional means in the business and startup world, when it comes to the popular crowd-finding platform, women actually out-perform men. One of the driving factors is that women are more likely to contribute to a campaign, especially one that is created by women. Women investing in women is a thriving area and it’s something that should excite any potential female entrepreneur. Getting extra capital is only good news, according to the data—but then why is it so hard to get? To answer this, I have interviewed different project creators who got overfunded on Kickstarter. What was their crowdfunding process? What did they struggle with the most? How did they overcome the challenges and what were the success drivers, are just a few of the questions they answered. The findings, their stories, and the steps to take to get overfunded are represented in the infographic below. Zoe Morley got successfully overfunded on Kickstarter mostly with the help of her friends and family who believed in her skills more than anyone. Out of all the interviewed founders, Zoe’s story is the main example of how having a strong passion for your work can take you far up on the success ladder. In only 20 days, the 29 year-old managed to raise 370% of her initial funding goal for a photography project in Africa. As Zoe said, hard work, dedication and being an entrepreneur are some of the keys. As you can notice, the categories where women’s success is higher are not female-heavy categories. This result made the researchers believe that on Kickstarter there is a high probability that projects are easily connected with the right audiences. However, there are different ways to reach the target groups and usually it depends on how the founder reaches them. If you are at the beginning or planning to start your own business, you might have already researched about business loans. The preconception that women are turned down by banks because of their gender is now shutdown by several sources for funds, grants and loans especially created for women. The options vary depending on the industry you are in or the amount of capital you are looking for. Getting a business loan could be difficult, that is why you must research on the do’s and don’ts before applying. One of the most notable thing to do is to have a good business plan prepared where you are describing your mission and vision. On the other side, a big “don’t” is not underestimating your expenses. Making money asks for spending money. 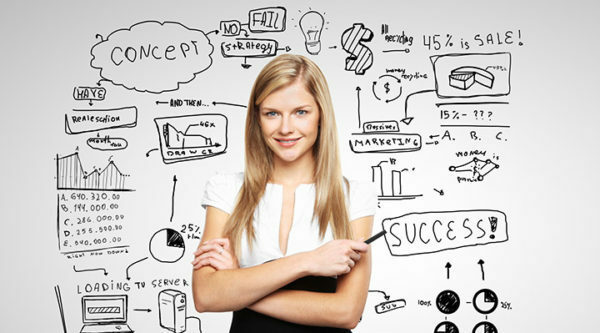 Female entrepreneurs have now a rate almost equal with the males’, therefore “the gender gap has closed in many countries, where women are as likely or more likely than men to start businesses” – Donna Kelley, entrepreneurship professor at Babson College on why women entrepreneurs will be the economic force to reckon with in 2017. Crowdfunding used to be a place where dreamers with ideas will go to get funds and support to bring a product on the market. Now, it has developed into a competitive market for entrepreneurs all over the world. In addition, the aforementioned studies show the women are dominating when it comes to pitching to the crowds. The numbers make us believe that that crowdfunding is a great environment for female entrepreneurs to get overfunded on Kickstarter and start their own businesses. The female empowerment in this area is a major factor for successfully filling the gender gap among entrepreneurs. Viorela Metesan is a communication assistant for Market Inspector and Greenmatch, lead generation websites for businesses and individuals. 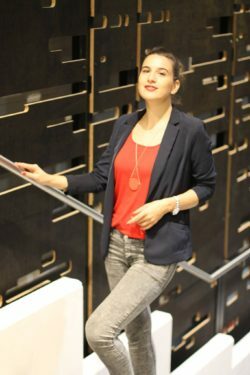 With a background in Journalism and Media Production, Viorela loves to write independently about contemporary topics such as women empowerment in the digital business world.